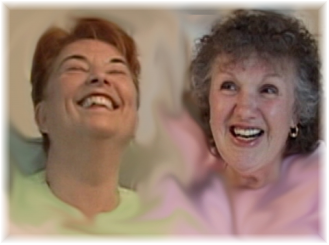 Join illuminate teachers, Jan and Rosie in this very highly focused and directed free-for-all, demonstrating the immediate and dramatic miraculous possibilities of transformation through the first fifty lessons of A Course In Miracles. You may register online or by phone. A journey without distance in the space of an instant of Reality. I have given everything I see all the meaning it has for me. I do not understand anything I see. These thoughts do not mean anything. I am never upset for the reason I think. I am upset because I see something that is not there. I see only the past. 2:00 pm: Musical Demonstration of Workbook 101- A joyful noise unto the Lord. The ancient melody of perfect peace.